We are a 72 place Nursery located between Crawley and Horley and is ideally situated for parents whose daily commute is to London, Reigate, Redhill and of course surrounding areas. The Nursery is split into three age groups, Babies 0-18 months, Toddlers 18-30 months and Pre-School 30-50 months. The nursery benefits from a wonderful outdoor space allowing the children the freedom to explore their natural environment as well as exciting and challenging opportunities provided within the Nursery. Extracurricular activities are provided for all children, we currently have weekly football and sing and sign classes and are soon to introduce cookery classes and movement and dance classes. 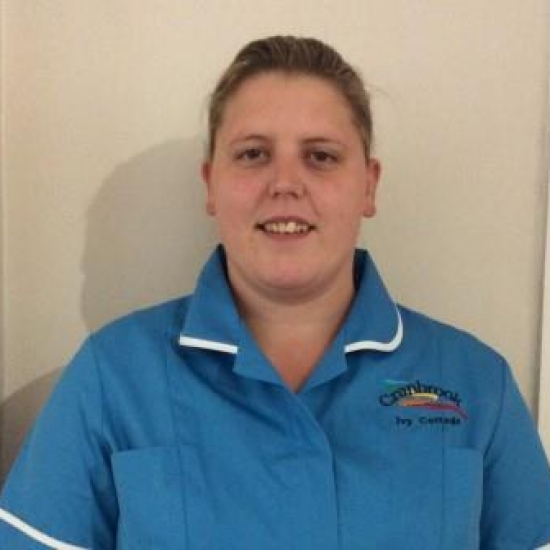 I have had a long, enjoyable and rewarding career at Cranbrook, firstly starting at The Children’s House in 2006 as a Nursery Assistant, then studying and working my way along to a Nursery Practitioner and then to a Team Leader in 2011. In March 2012, I was appointed Deputy Manager at Clover Court and in September 2017, I was appointed manager at Ivy Cottage. Childcare has always been a keen interest of mine, initially sparked through my Mother, who used to work for The Farmhouse Nursery as a Practitioner. As I have been working through my journey in childcare, I have studied as well, completing my BA Hons in Childcare & Education. I have nine years of childcare experience and three years experience in a senior position as a Preschool Team Leader and third in charge. I was appointed Deputy Manager for Ivy Cottage in September 2017 and have been very much enjoying the first months in this beautiful nursery. I feel so lucky to work in such a special nursery setting. I hold a level three in Childcare and Education along with a special needs qualification and experience. I began my career in childcare in 1991 when I came to England from Serbia to be an au-pair. I thoroughly enjoyed working with children and decided to gain formal childcare qualifications and completed the NNEB Diploma in 1996. Since then I have worked in a variety of settings, mainly in supervisory/ managerial roles and these include crèches, holiday play schemes, day nurseries and children’s centres. I obtained my BA (Hons) Degree in Early Years and Leadership in 2014 and have since then progressed in my career working as a Senior Manager and Area/ Regional manager roles; supporting, advising and coaching managers. 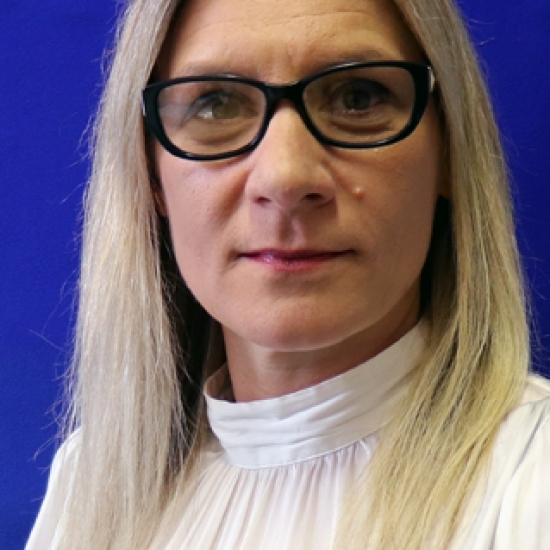 I joined Childcare & Learning Group as Regional Manager in August 2018 and am really looking forward to working alongside senior management, managers and their teams. 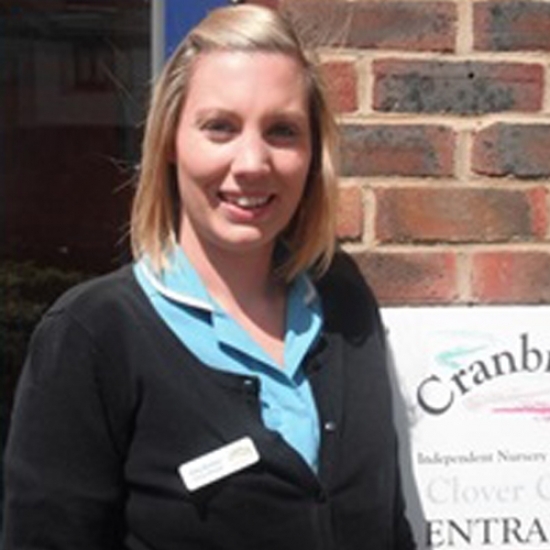 For the Cranbrook group of nurseries, I am the Regional Manager directly responsible for our Clover Court and Ivy Cottage settings. We know that Cranbrook is only as good as the relationship between our staff and our customers (the big ones and the little ones!) and we plan to continue listening and responding to parents’ needs, quickly and effectively.